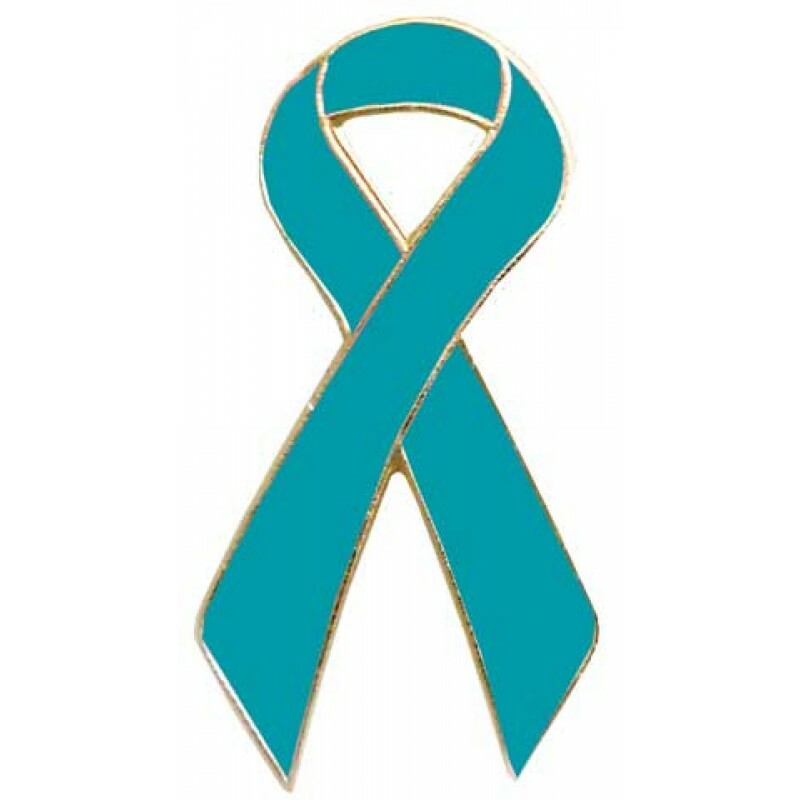 To this end, researchers at University of California, San Diego School of Medicine and Moores Cancer Center have identified six mRNA isoforms that may be helpful in diagnosing and treating early-stage ovarian cancer, as they coincide with the presence of ovarian cancer cells and represent an excellent marker for the disease. According to a university press release, UCSD scientists assert that a cancer cell might harbor just one or a few copies of a DNA mutation but mRNA variants can occur in hundreds to thousands of copies per cell - making them a much more useful tool for diagnosis. For this study, the team used a custom bioinformatics algorithm to mine two large public databases of genetic information — The Cancer Genome Atlas (TCGA) and the Genotype-Tissue Expression (GTEx) program, both sponsored by the National Institutes of Health. Using these resources, the researchers were able to analyze mRNA sequence data from 296 ovarian cancers and 1,839 normal tissue samples. The results yielded six mRNA isoform molecules that have the potential to serve as “biomarkers” for early detection of ovarian cancer. Over the last year, this team conducting research on ovarian cancer at UCSD has received 20 separate grants from the NCI worth over $7.6 million. As a leading medical research institution, UCSD is poised to receive a large portion of the over $100 million the NCI invests every year on breakthrough cancer research. 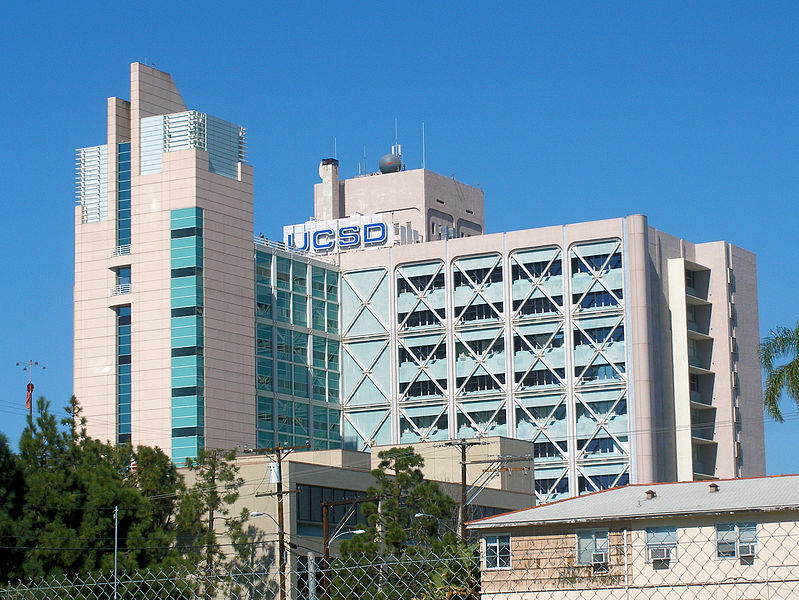 The University of California, San Diego received $20 million from the National Cancer Institute to research chronic lymphocytic leukemia. 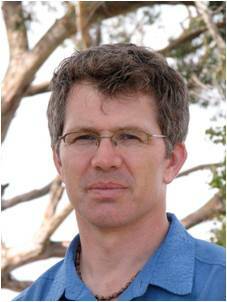 UC San Diego received a three-year, $1.4 million grant from the National Science Foundation to develop new bioinformatics tools which will be used to manage data sets used in next-generation DNA sequencing. Lab supply vendors interested in participating in a well funded and densely populated research marketplace will be attending the 40th Semiannual Biotechnology Vendor Showcase™ Event at UC San Diego on August 20, 2015. This is one of the most popular and well-run biotech tradeshow events in the industry, and is attended annually by hundreds of active UCSD researchers. 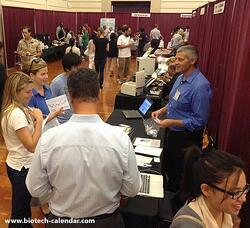 Last year, the Biotechnology Vendor Showcase™ Event at the University of California, San Diego hosted 644 attendees. These included 214 purchasing agents, professors and post docs, and 83 lab managers from 54 different research buildings and 61 on-campus departments.